Rewind time 17 months. End of March. 2015. It’d been a rough four year stretch at 1 Twins Way entering the 2015 campaign. Since finishing 94-68 and making the playoffs in 2010, the Twins had lost 90+ games in each of the next four years, becoming all too familiar with the cellar in the AL Central Division — they finished in last three out of those four seasons. Enter Hall of Famer (and former Twin/Gopher great) Paul Molitor, who took over as the Twins’ manager for the 2015 season. In that 2015 season, the Twins looked solid and seemed to turn the corner thanks, at least in large part, to a new energy and focus provided by their first year skipper. Yes, in the minds of many Twins fans, this Spring was filled with promise. Molitor — or “The Ignitor” as he’d been dubbed in his playing days — seemed to provide a catalyst that had his team playing the sort of resourceful, blue-collared hardball we’d come to expect from our local nine. Last year’s 83 wins would easily become 93 this year, maybe 103. We were a team on the move, poised for great things. Look out AL Central Title… ALCS…World Series, here we come! And then the Twins lost the first nine games on their 2016 schedule, scoring just 14 runs total. 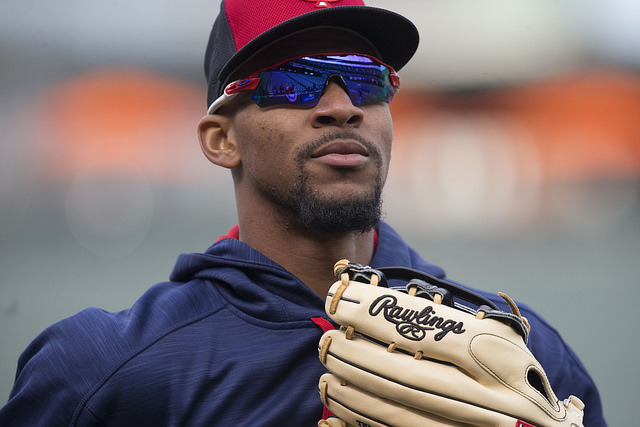 Since that rude, offensively-impotent, awakening, wins have continued to be few and far between for the Twins this year, but that nine game season-opening skid stood as the longest of season. On Sunday, the Blue Jay’s Josh Donaldson homered three times as the Twins dropped their tenth straight game, losing to the Jays in Toronto by a score of 9-6. To pour some salt in the wound, Minnesota was up by three runs heading into the bottom of the 6th inning before Toronto narrowed the lead to one, and then overtook the Twins for good during a 4-run bottom half of the 7th frame. This was the second consecutive game in which the Twins blew a late-inning, multiple-run lead — they lead the Jays 5-1 going into the bottom of the 6th on Friday before eventually falling 8-7. 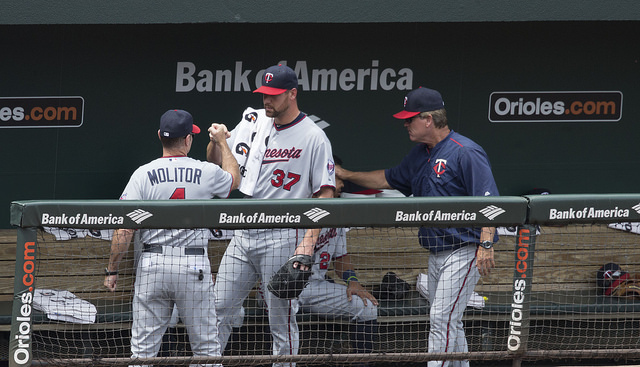 In case you are wondering, the longest losing streak in Twins’ history dates back to May and June of 1982 (way back when Paul Molitor was a Milwaukee Brewer). 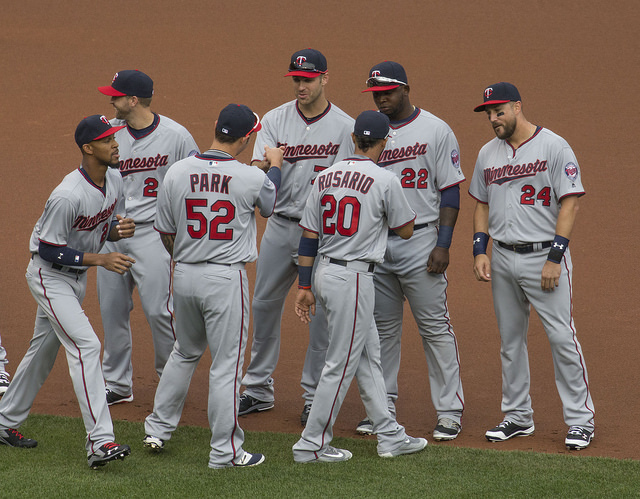 During a season where they lost a franchise record 102 games, from May 19 to June 2, the Twins dropped 14 straight. If their current streak continues, they could surpass that mark by Friday against the Chicago White Sox. And in other bad news… At 49-81, with 32 games left on their schedule, Molitor and the Twins must win 11 of their remaining contests to avoid surpassing that infamous 102 losses and finishing with the worst record in franchise history. The Twins travel to Cleveland to take on the Indians Monday night at 6:10 pm.